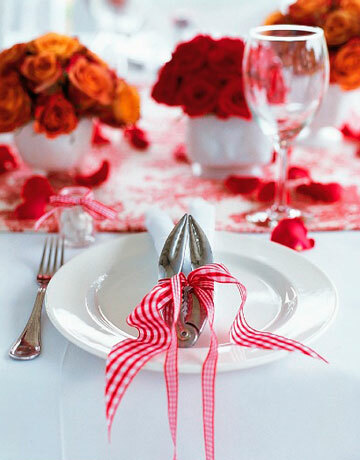 I love this place setting using lobster claw crackers tied in gingham. Whoa, what a great idea! It looks so good! Love that - wouldn't that be perfect for a seaside wedding reception?